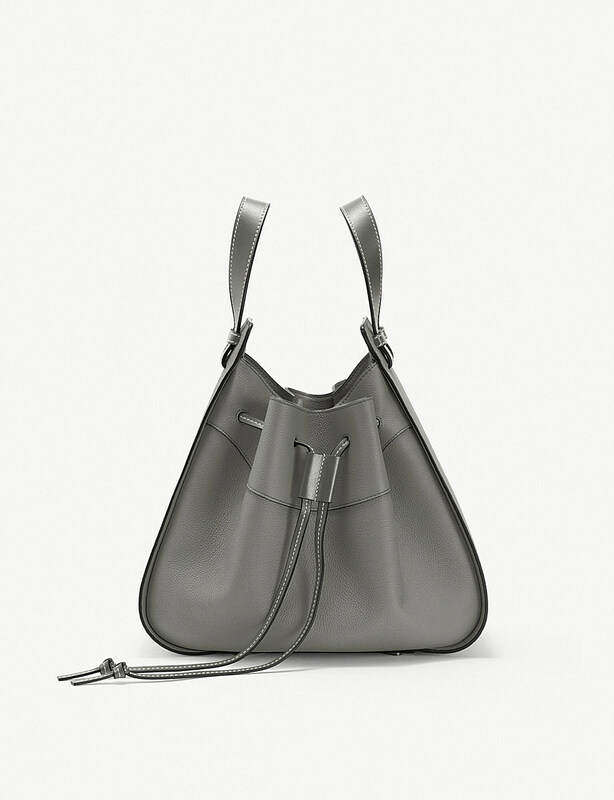 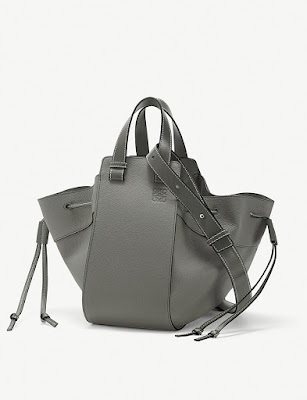 The beauty of Loewe’s cult-favourite Hammock shoulder bag has been updated. Where zips once sat, now drawstrings cinch in the sides of this neatly folded number, keeping the herringbone cotton canvas hidden inside – along with whatever you plan to stash in there. 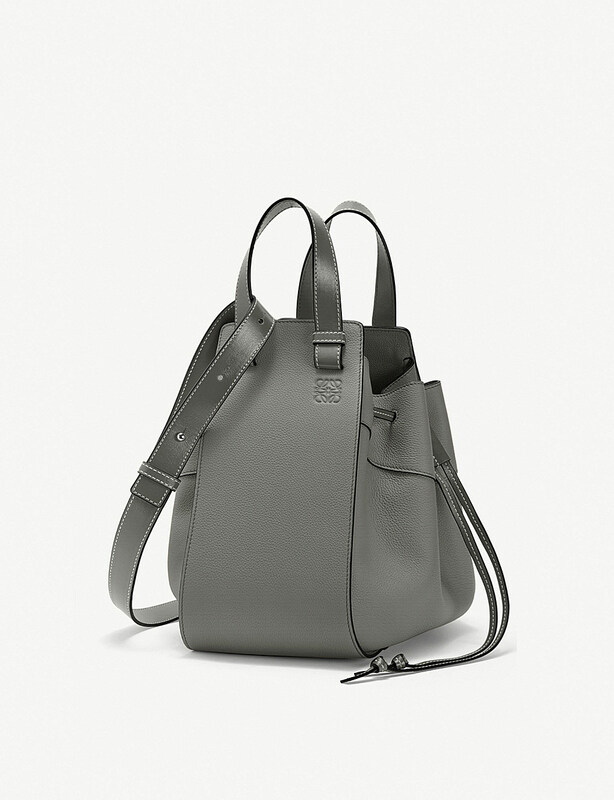 Shaped from buttery-soft calfskin leather with hand-painted edges, it’s really no wonder this has become so popular.